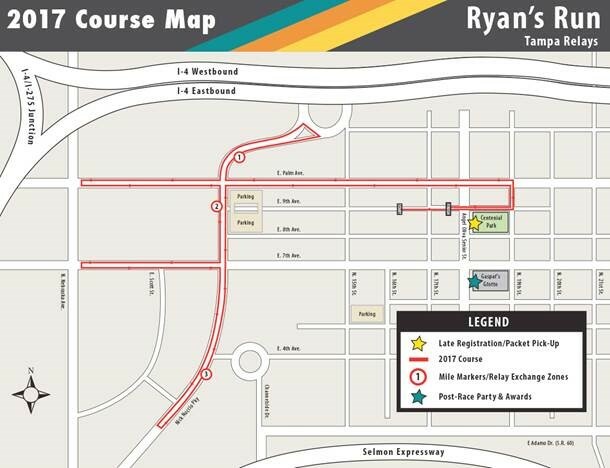 The 9th Annual Ryan's Run - Tampa Relays are Back! Challenge yourself to complete the full 4 mile course or challenge your coworkers, classmates, friends, or teammates and create a Relay Team! 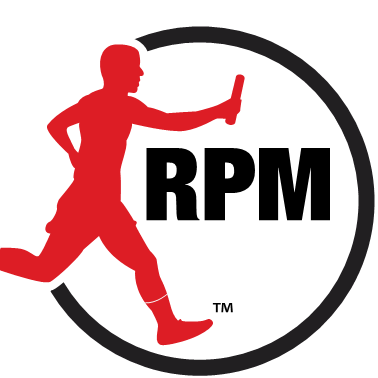 Join either the 4x1 mile relay race or the 2x2 relay race! Post-Race - Join the city's best celebration hosted by Gaspar's Grotto! Don't miss out on a great time all while supporting an amazing cause! In late August 2009, a good friend, son, and brother to many in the community was tragically murdered in Tampa, FL. Ryan McCall graduated from Downingtown West in Pennsylvania where he was a member of the track and cross-country teams in 2006. He continued his education down south and attended the University of Tampa where he excelled academically majoring in Allied Health, ran cross-country and track, and coached at Tampa Prep High School. To honor Ryan and the ideals he believed in, the Ryan P. McCall Foundation was created. The mission of the Foundation is to carry out Ryan’s vision of helping others and to give back to our community. Since its inception, 22 scholarships totaling over $45,000 have been awarded to both male and female student athletes across Tampa Bay and Downingtown West and over $5,000 have been given to both Tampa Police Memorial Fund and to C.O.P.S. (Concerns of Police Survivors). The Ryan P. McCall Foundation partnered with the Children's Cancer Center in 2018 and poritions of the proceeeds will go to supporting their wonderfull cause.